On 27 May 2015, the new Conservative Government, through the Queen’s speech, set out its legislative programme for the coming Parliament. Earlier on 21 May 2015, the Prime Minister gave a speech on immigration. 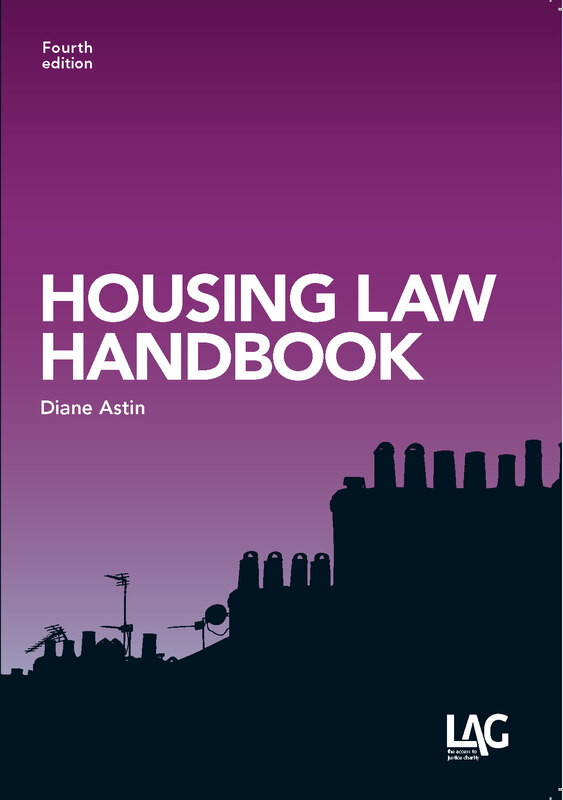 We consider both speeches and what they mean for housing law. This proposal was not originally on the Conservatives radar when they went into the election. Indeed, Kris Hopkins, a former housing minister, had in 2013 discounted the idea as being fraught with risk and likely to prove too costly to the public purse. However, as the polls refused to budge the Conservatives appeared to have decided that a sequel to a previous big policy hit from the 1980s, tapping back into the voters’ aspirations for home ownership, was what was needed to get them back into government with a majority. Whether it was the right to buy “wot won it” we will never know, but it is certainly a manifesto pledge that the Conservatives intend to honour. 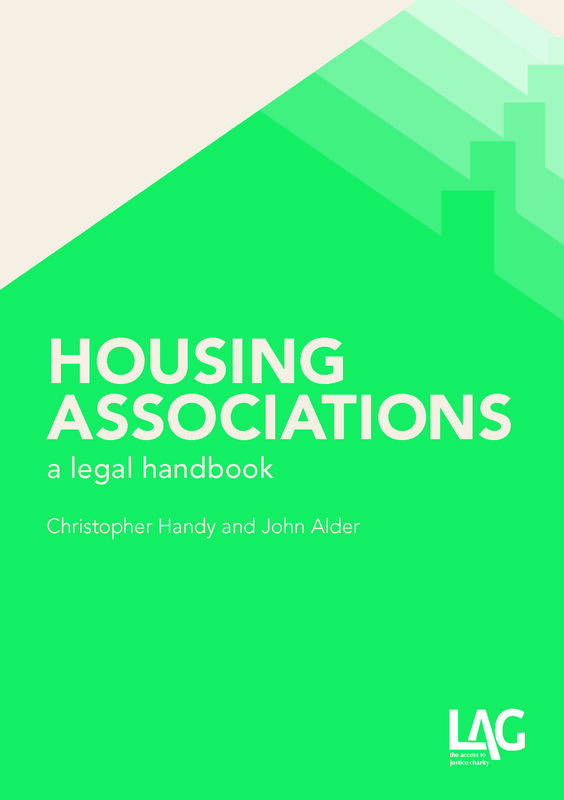 Those unfamiliar with housing law may be forgiven for believing that housing association tenants were presently excluded from exercising the right to buy their own homes. That, of course, is not entirely correct. For a start, where a secure tenant had become the assured tenant of a registered provider or a registered social landlord, following the local authority transferring the land to the registered provider under a large scale voluntary transfer, the tenant’s right to buy is preserved: s.171A, Housing Act 1985. Secondly, tenants of registered providers, or registered social landlords in Wales, who would, but for the fact they are not tenants of a local authority, meet the requirements of Part 5 of the Housing Act 1985, have the “right to acquire” their home if the provision of the dwelling was publicly funded and the property has remained in the social rented sector ever since: s.180(1), Housing and Regeneration Act 2008 and s.16(1), Housing Act 1996. The substantive difference between the right to buy and right to acquire was the amount of the discount available. By way of example, under the right to acquire the discount in London was £16,000 (The Housing (Right to Acquire) (Discount) Order 2002/1091), whereas under the right to buy the discount is now just over £100,000 (Housing (Right to Buy) (Limit on Discount) (England) Order 2014/1378), and rises by inflation each year. It is this difference that the forthcoming Housing Bill intends to change. The Housing Bill will entitle housing association tenants to the same amount of discount as those exercising the right to buy. This will not be funded by the housing associations, but by local authorities disposing of high-value vacant council houses. While the detail is not yet clear, one imagines that whenever a housing association sells a property it will be entitled to be paid the discount from central government, who will in turn off-set it against the revenue from the sale of high value council homes that it will recover from local authorities. Presently, there is very little detail on what is meant either by “high-value” or “vacant”. One imagines, however, every council house in the country will be valued and that those of above a particular value, depending on the region they are located, will be required to be sold when it becomes vacant, presumably meaning whenever an authority recovers possession from a tenant. A fresh valuation of each individual council house would be very costly, so it may be that the current council tax bands are used. However, if this policy is not to be time limited, and proves very popular, then this will presumably require the sale of a very large number of council properties. In areas – such as London – where there are likely to be a number of high value properties this could reduce the amount of social housing considerably. It is fair to say that the policy has been criticised from both sides of the political divide. 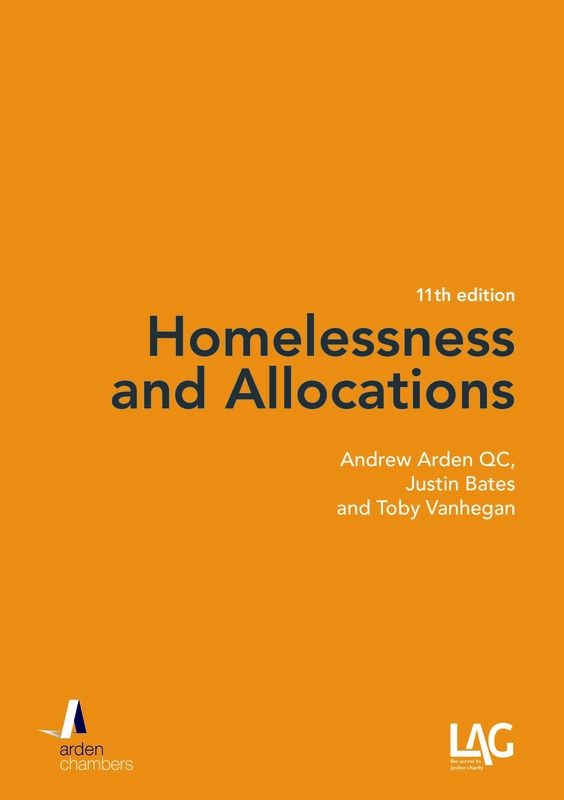 Some question why the sale of state held assets should be used to subsidise the purchase of a house by a small class of people who are already adequately housed, while offering no help to others accommodated in poorer quality accommodation in the private rented sector. While others question why any local housing authority will now choose to build new council homes if they might be required to sell them, effectively, for nothing. Councils themselves, operating with historic debt from the housing revenue subsidy payment a couple of years ago, may now also be concerned at the loss of right to buy receipts from their most valuable properties. Many, especially in areas where demand for social housing is already very high, will also understandably bemoan the loss of their stock and the resulting rise in waiting lists. While the Government has promised to replace every social home sold with a newly built property, this same promise was made in 2011 when the right to buy discounts were extended and, to date, the Government has failed to honour its promise with the number of new homes failing to match the number that have been sold. Some housing associations have also, not unsurprisingly, expressed disquiet at the proposals, some even threatening litigation under the Human Rights Act 1998. It is hard to see, however, what form any legal challenge to the increase of the discounts available would take. First, public authorities are not able to sue under the 1998 Act (Aston Cantlow v Wallbank  UKHL 37;  1 AC 546) and in R (Weaver) v London & Quadrant Housing Trust  EWCA Civ 587;  1 WLR 363, the Court of Appeal held that housing associations are likely to be public authorities themselves. Even if the 1998 Act were to apply, any challenge would almost certainly fail. In James v UK (1984) 6 EHRR CD475, the ECtHR held that the Leasehold Reform Act 1967, which enabled leaseholders to obtain the freehold ownership of their homes at less than the market value, was a legitimate aim of housing policy and was within the UK’s margin of appreciation to pursue. Here, where the aim is to allow people to own their own homes and where the compensation to the existing freeholder will equate to the market value, it is difficult to see how such a change in the law would be found to be a disproportionate interference with an association’s A1/P1 rights. Nor is a sale, if a housing association is receiving the full market value, likely to impact on a housing associations charitable status. This policy is likely to further fragment housing law throughout the UK. The Scottish Parliament has abolished the right to buy and the Welsh Government has announced plans to reduce the discount to £8,000 (see here). The Government, perhaps emboldened by the Supreme Court’s decision in R (SG) v SSWP  UKSC 16;  1 WLR 1449 that the benefit cap was lawful, also intends to reduce the benefit cap to £23,000 from the current cap of £26,000. It remains to be seen if the appellants in SG will appeal to Strasbourg – adopting the argument of the minority in the Supreme Court that the benefit cap failed to treat the best interests of children as a primary consideration thereby infringing both Article 8 and Article 3.1 of the UN Convention on the rights of the child – but even if successful it is hard to see this Government, supported by the opposition, deciding to discontinue the benefit cap. The Government did not announce in the Queen’s speech an intention to introduce any new legislation concerning the rights of people without leave to remain to access housing. However, in a separate speech, the Prime Minister confirmed that Chapter 1 of Part 3 of the Immigration Act 2014, which prohibits landlords from letting residential premises to persons without leave to remain in the United Kingdom, would be rolled out nationally after having so far only been introduced as a pilot in the West Midlands. While unsurprising, one would have thought that it would have made sense to await the findings of the pilot before introducing the measures nationally. It is unclear, in the absence of any evidence, whether landlords have been able to get to grips with the new law or whether the support given to landlords has been sufficient to enable them to determine whether a person is in the UK lawfully or whether, as many predicted, landlords have simply refused to let to any tenants from ethnic minorities. In the same speech, the Prime Minister also indicated that the Government would consult on further legislation that would provide for the automatic termination of a person’s tenancy agreement at the time that his leave to remain expired and to introduce a mandatory licensing regime to prevent “unscrupulous landlords” from “cramming houses full of illegal migrants”. How the Government intends to amend the Housing Act 1985, Housing Act 1988 and the common law on landlord and tenant so as to bring to an end a tenancy at the same time that a person’s visa expires will be interesting. Will a landlord be required to take steps to evict someone within a period of time? Or will the (not so) tolerated trespasser return?